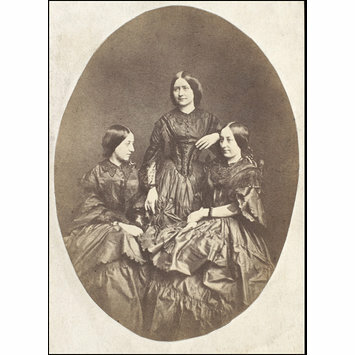 Photograph of Maria Ternan, Miss E. Ternan and Miss F. Ternan. 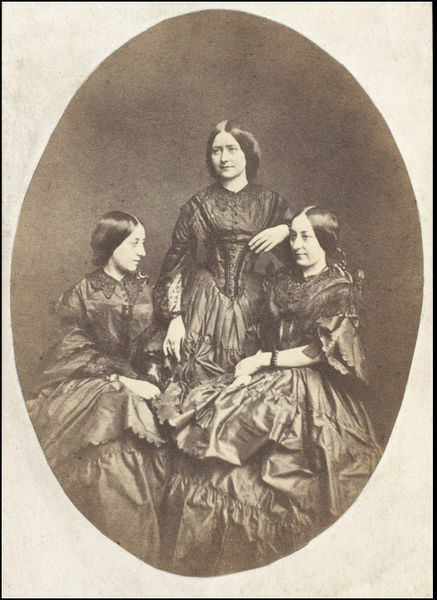 Sepia photograph of Maria Ternan, Miss E. Ternan and Miss F. Ternan. 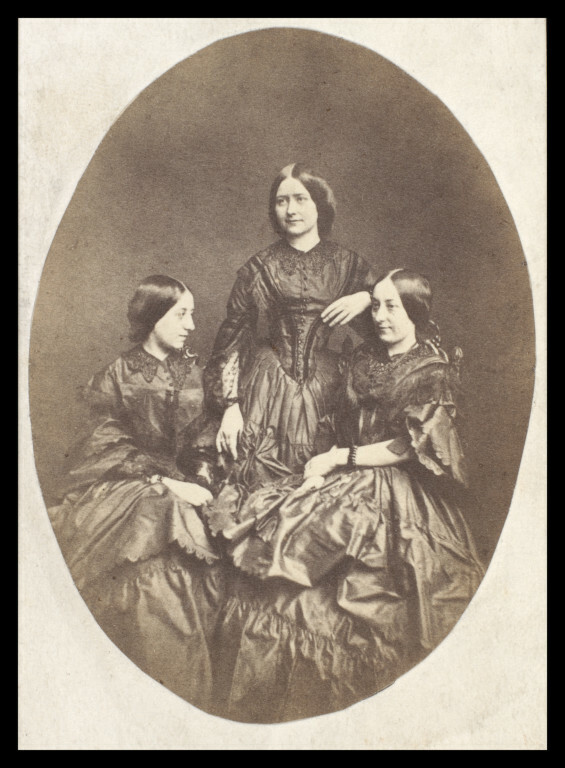 Photograph of Maria Ternan, Miss E. Ternan and Miss F. Ternan, 19th c. Guy Little Collection.